Intelligent electromagnetic baking machine and frying machine are made of? 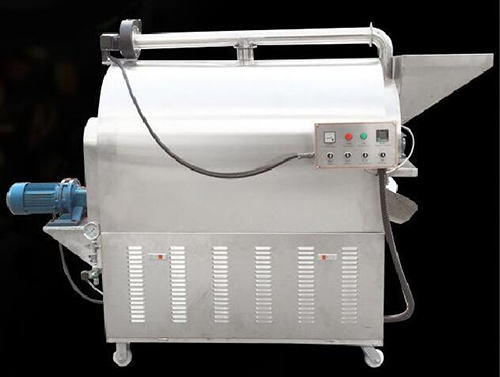 stainless steel roller with stable performance.Adopting full close leather belt transmission,reasonable layout ,lower consumption, high efficiency,safety,cleanness and easy to operate,is widely employed in food processing equipment. 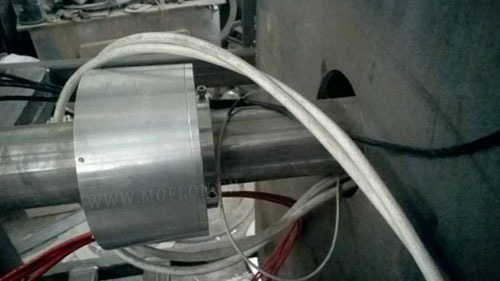 Moflon's high temperature slip rings are used in those equipment,and maintain the long-term supplying cooperation with large-scale manufactories in electromagnetic baking machine.Moflon's slip ring can subject to high temperature up to 250��,Also can combine with thermocouple or thermal resistance,supplying power and transmitting temperature signal for uprated heating element, temperature measurement could keep equipment at a constant temperature or sustained heating. Transmitting high frequency power through slip ring, makes furnace and roller heating fast by using magnetic eddy current with accurate temperature and greatly increased capacity usage ratio. Moflon is the leading ,experienced high-performance slip ring manufactory .we concentrate on development,design ,production and quality detection of high-end slip ring.which widely applied in many fields with different functions.Moflon's slip rings designed for multiple media transmission,support high current,fiber optic,network,Profibus,high frequency ,signal ,pneumatic ,hydraulic,etc. Providing different solution for different environment: Dust-proof,waterproof,anti-explosion,quakeproof, high temperature resistance are available on your request.